Finding a holiday to do with teenagers can be something of a challenge. Too old for many family itineraries that are served up, but often too young to participate on adult holiday itineraries, this is an age group that can be often over-looked. We have a selection of unique holidays that will appeal to both parents and their teenage children. Many of the holidays that we sell are entirely private so can easily be tailored to your individual requirements, please don't hesitat to get in touch if you have any questions. Although not a combination you would think of immediately, our trek and surf holiday in Morocco has proven to be very popular, especially with older families. 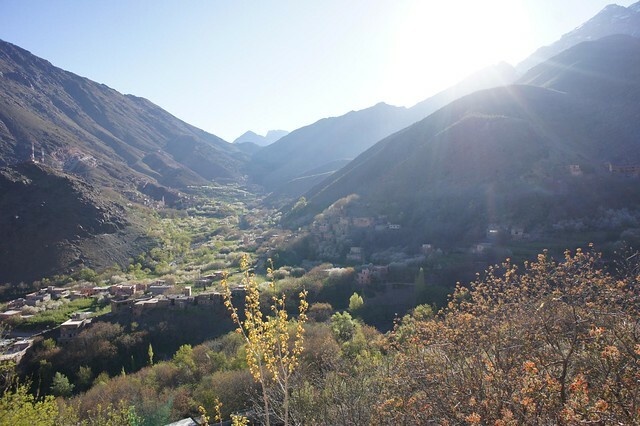 The two week holiday (which can be compressed into one) includes a three day valleys trek in the Atlas Mountains, followed by a stay in a boutique riad in Marrakech and then finally a week surfing on Morocco's Atlantic Coast. There are daily surfing lessons, but if not everyone in the family fancies it, then nearby Essaouira is a lovely town to visit or you could stay at one of our properties with a pool and relax in the gardens. 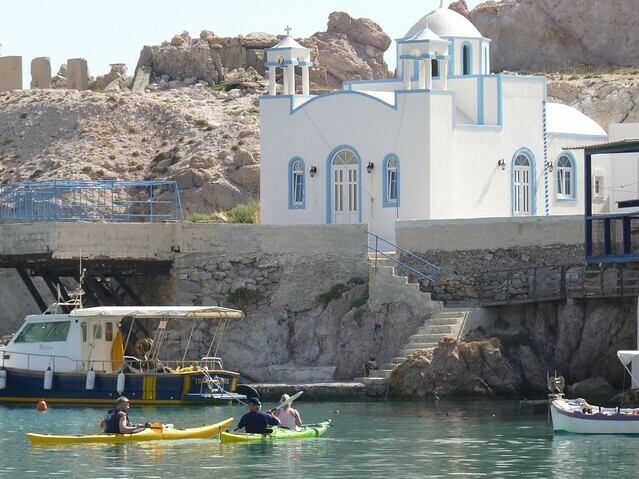 We have several kayaking holidays, but the one best suited to teens is our sea kayaking holiday in Greece. Available to children aged 12+ this holiday is suitable for beginners as well as those with more experience. Staying in a family run guest house, there is a different guided trip each day, exploring the coastline and hidden beaches and bays along the way. 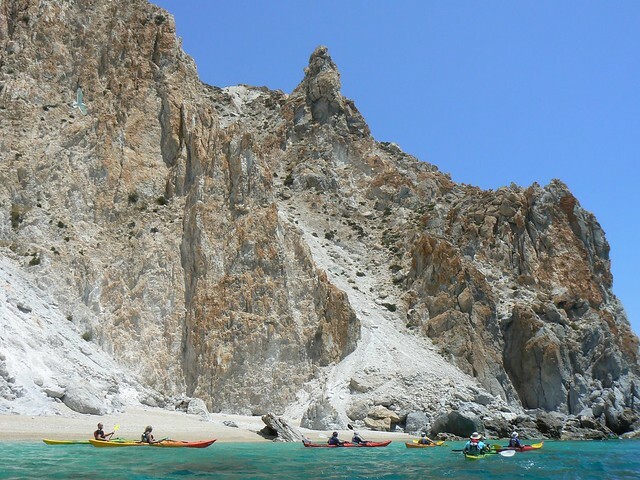 Group sizes are kept at a limit of eight and while the kayaking takes all day, only three hours are spent paddling, the rest of the time is spent snorkelling, playing on the beach and learning new techniques. Accommodation is based in a small village in walking distance (15 mins) of the island's small capital, Plaka. This is the perfect place to give your teens some independence. The nightlife is not like that of some of the other Greek Islands, so you can relax in a local taverna and allow your teenagers some freedom to explore. If you are an active and are all game for a challenge, then you might want to consider one of our challenging treks. There is nothing more bonding that completing a tough trek together. With excellent guides and delicious food, your teens will remember the experience forever. 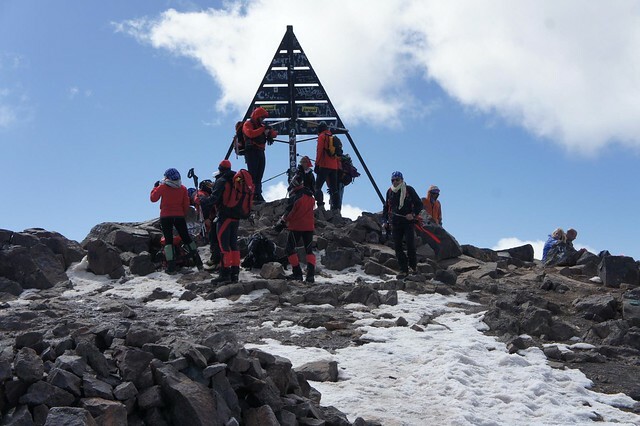 Closer to home and probably our most challenging trek, we have the Toubkal Circuit which is a 6 day challenging trek culminating in the ascent of Mount Toubkal, North Africa's highest mountain. The views are incredible and the trekking is hard-going, with some long days, but the sense of achievement felt by reaching the summit is indescribable. A couple of nights in the enchanting city of Marrakech after the trip rounds of the experience perfectly. 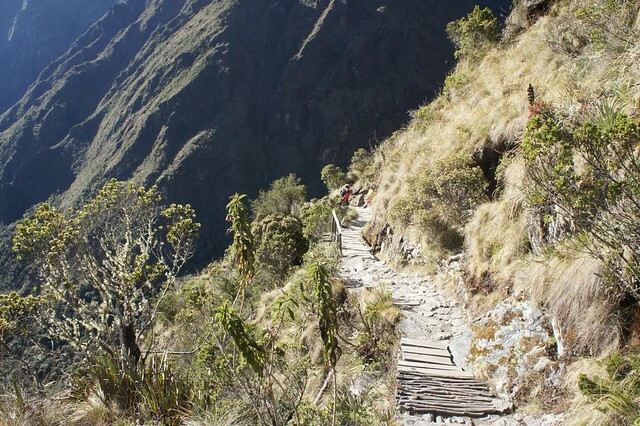 Another further afield option is the Inca Trail. With thfour days trekking, this is shorter than the Toubkal circuit but it offers some fabulous views and some fascinating insights into Incan life.